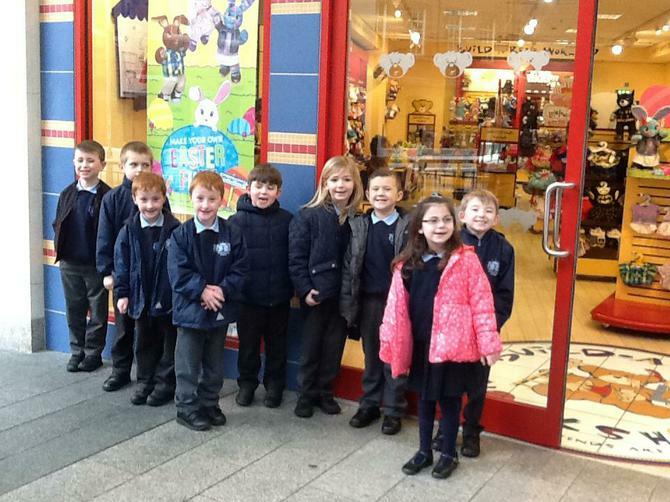 Our topic this term is 'We're All Going on a Bear Hunt'. 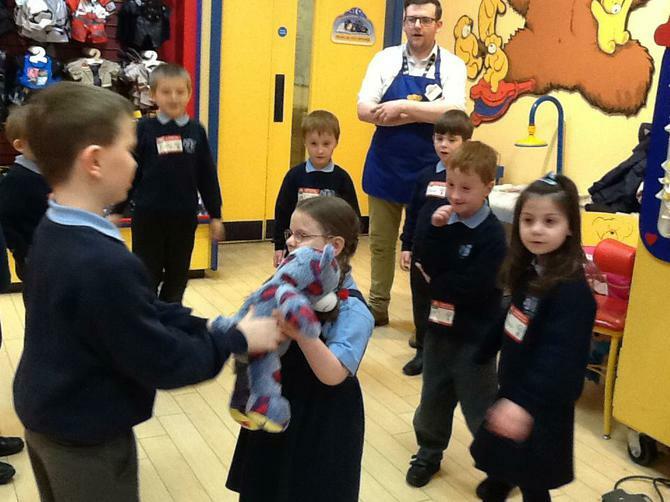 We have been finding out lots of new things about teddy bears and real bears. 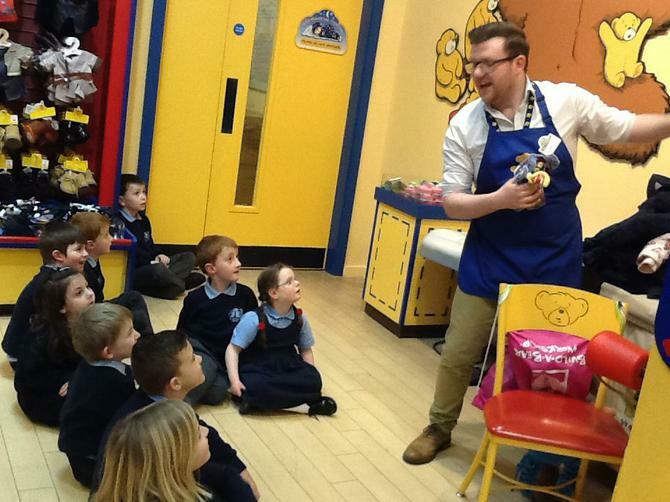 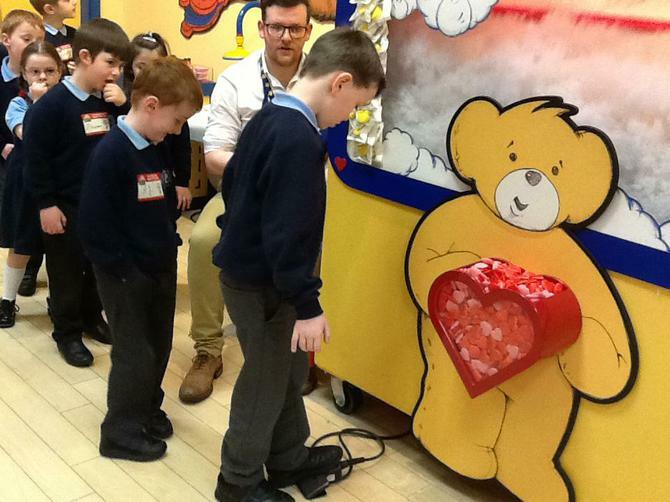 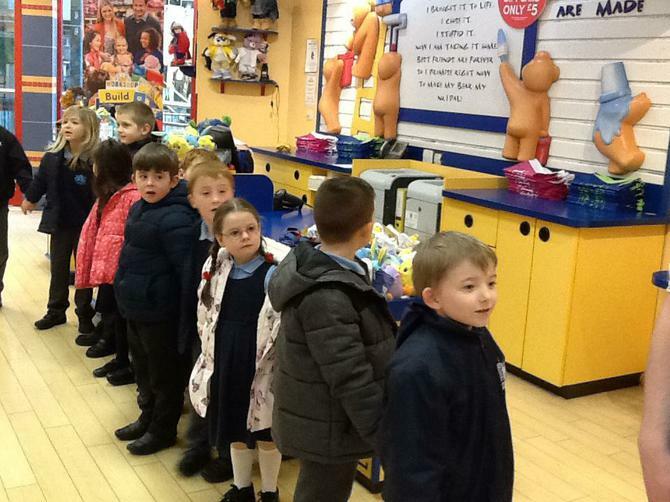 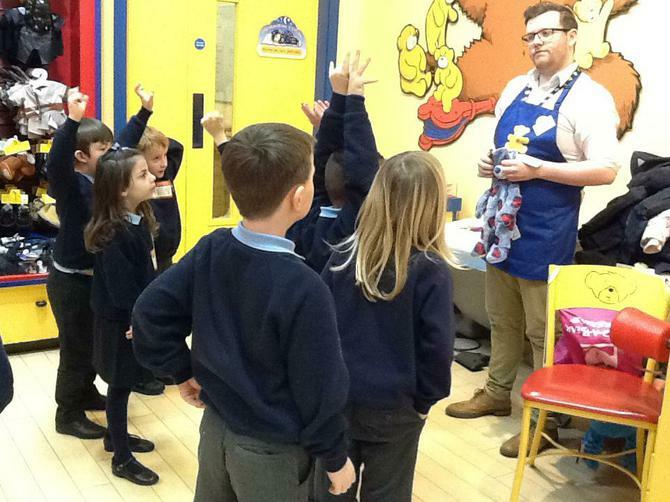 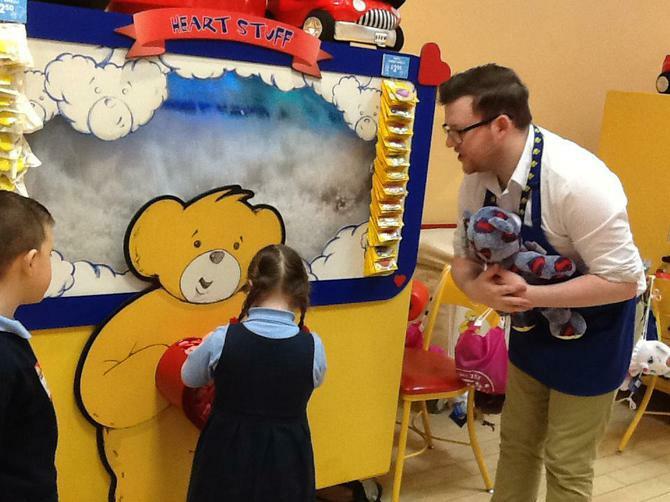 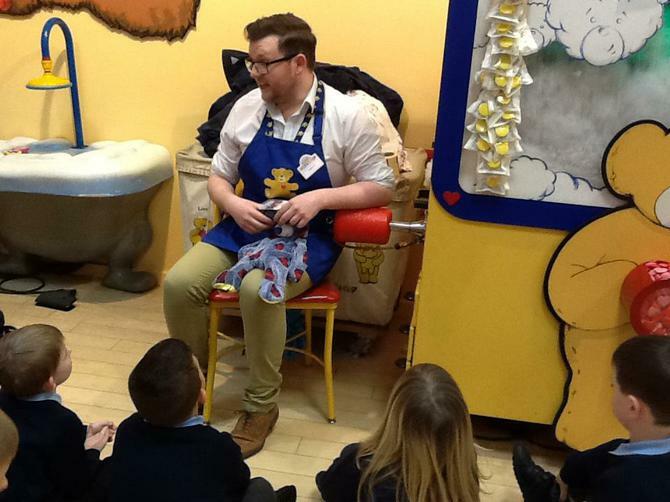 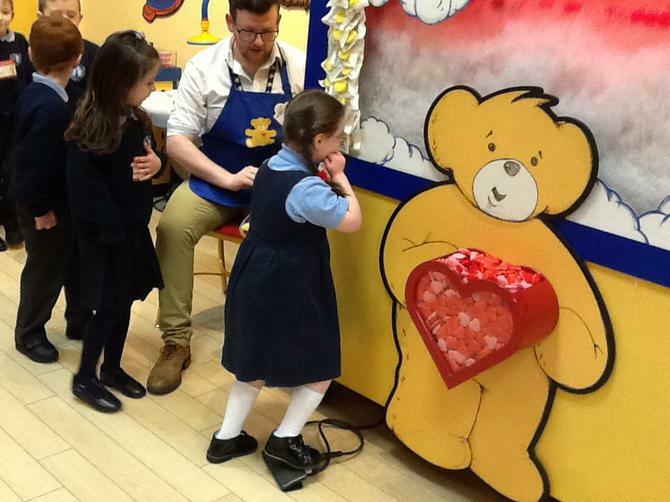 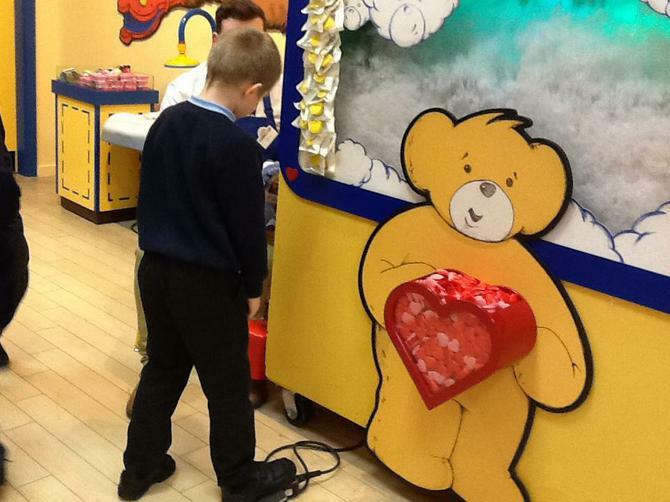 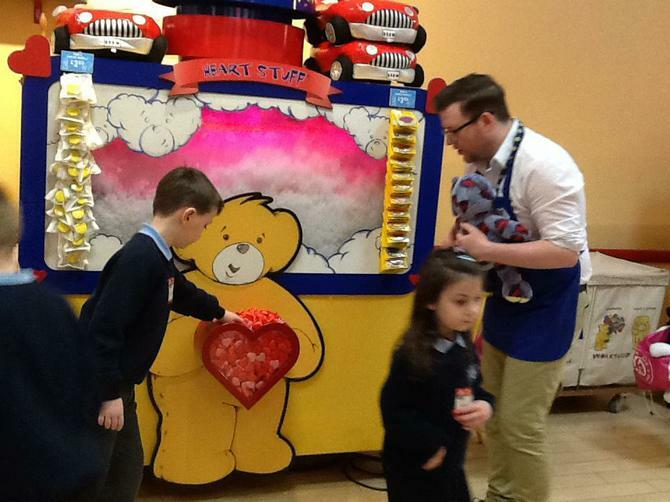 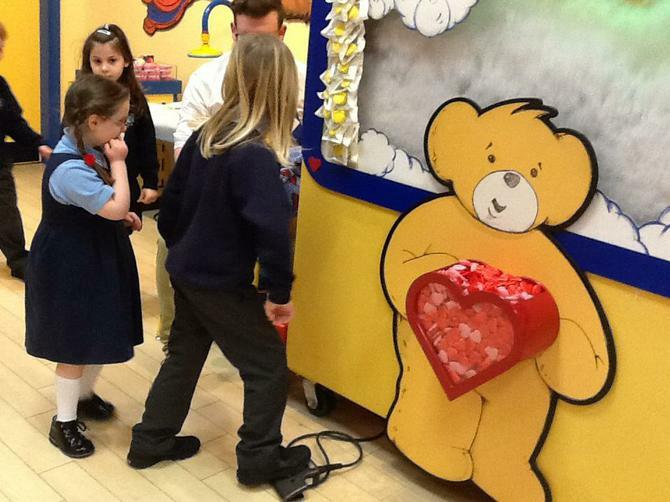 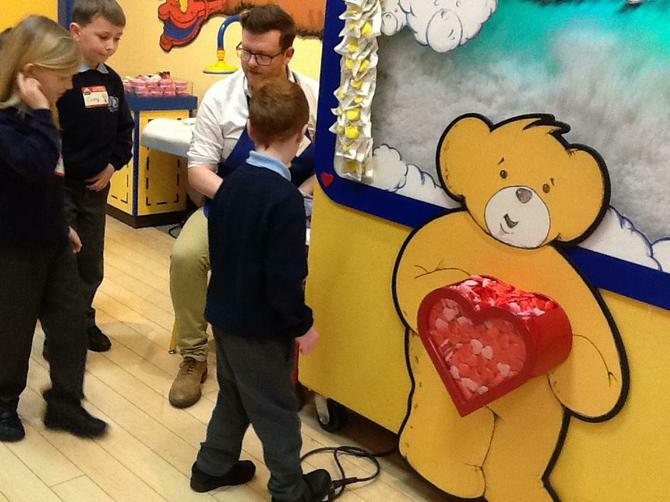 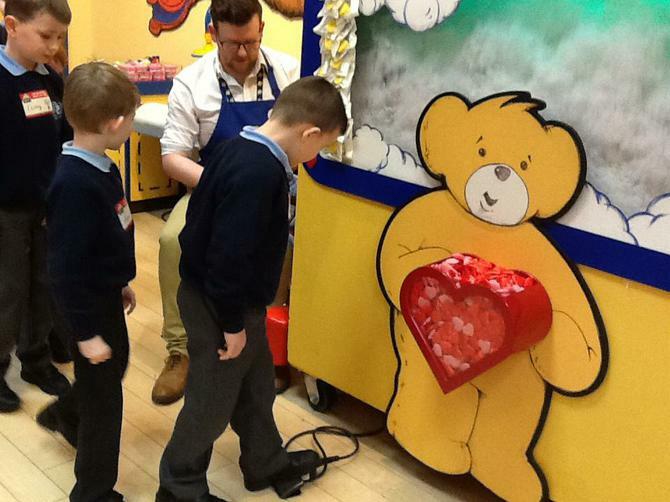 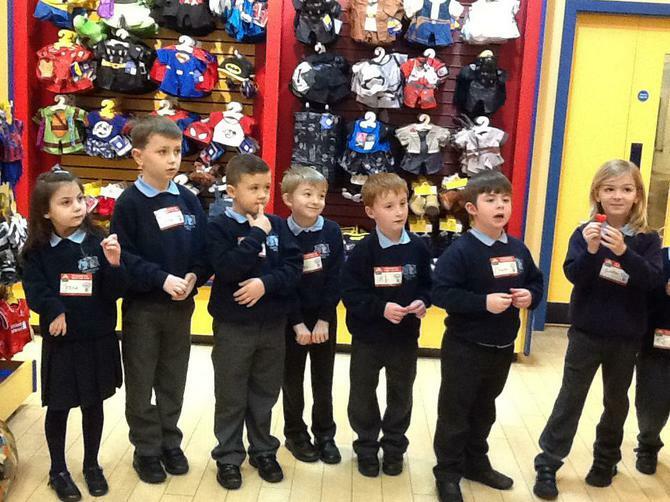 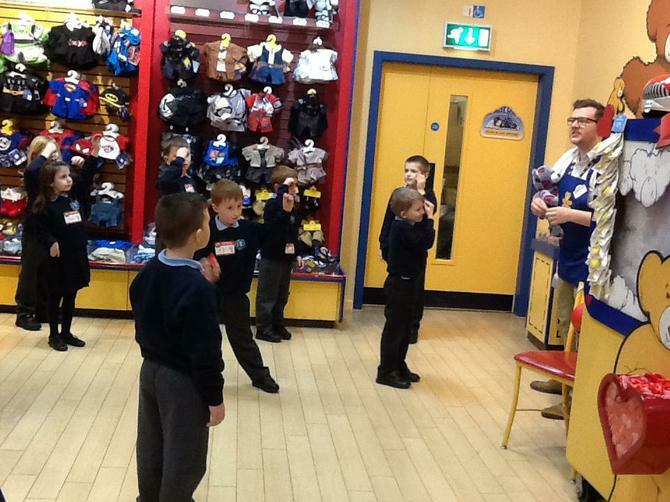 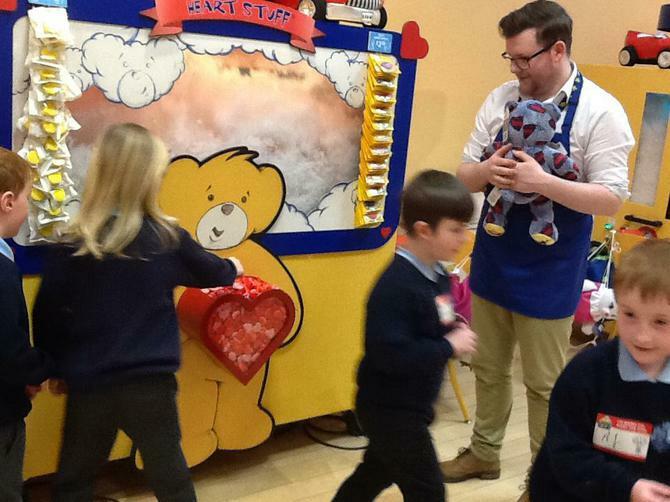 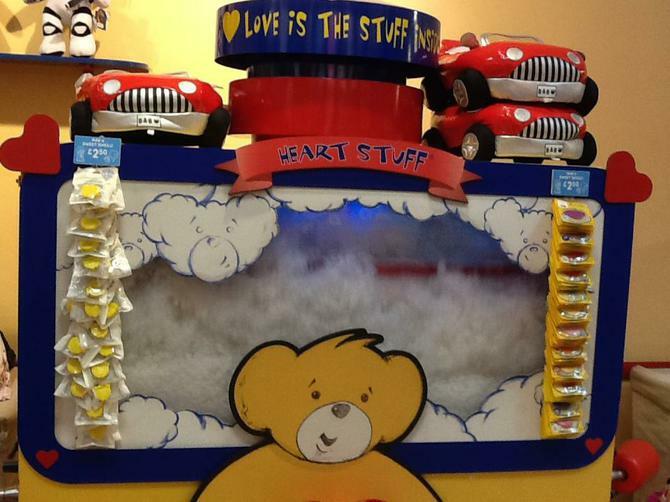 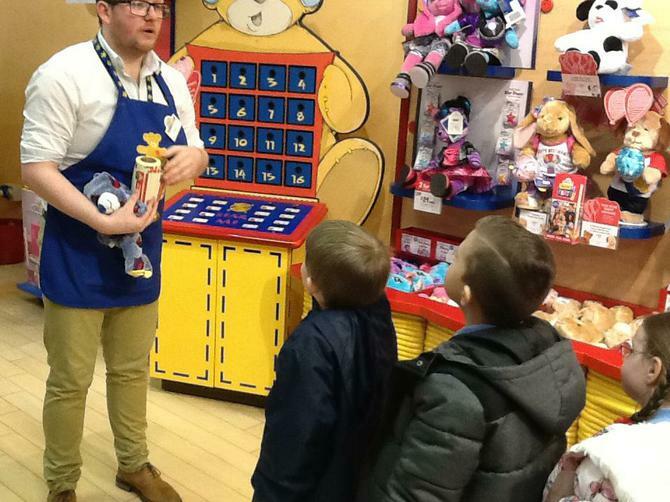 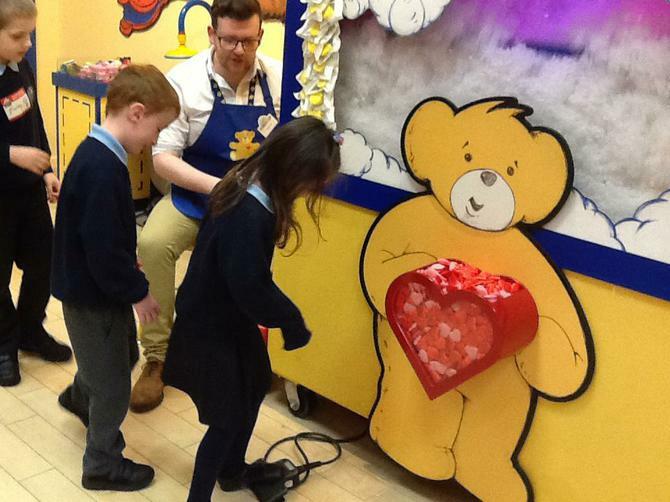 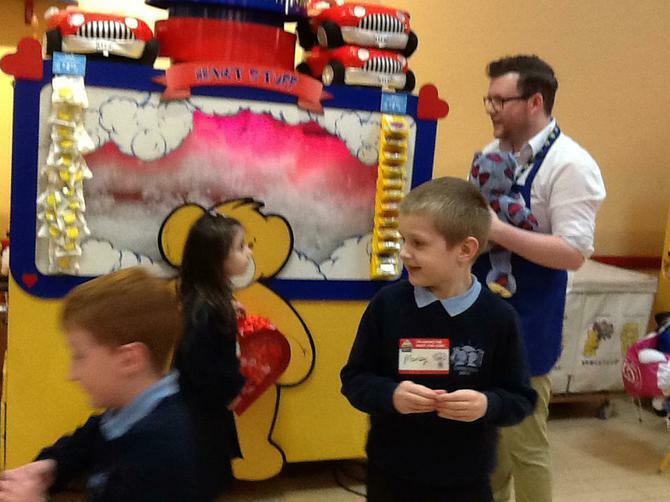 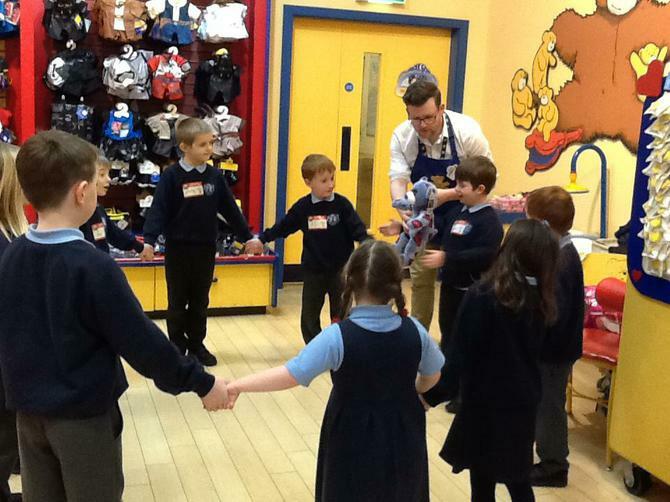 As part of our topic work, we will be visiting 'Build a Bear' to find out more about teddy bears and how they are made. 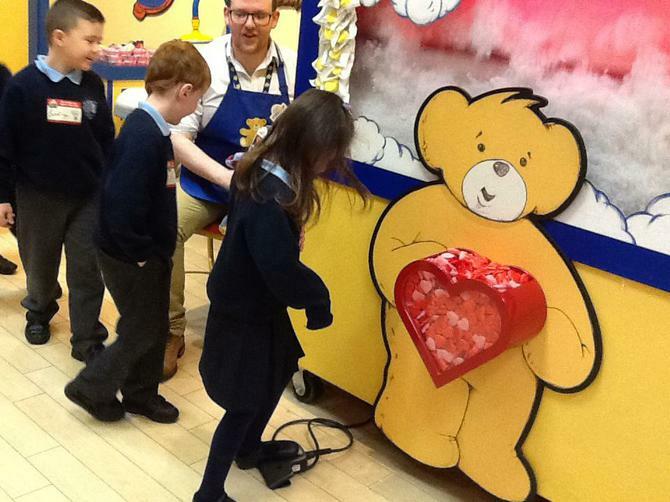 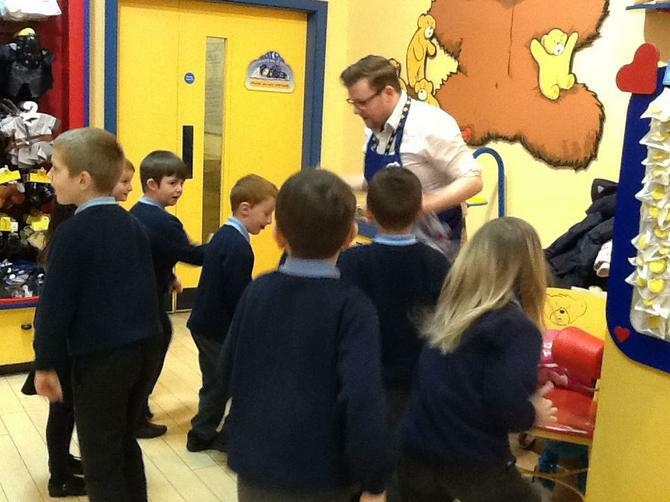 Afterwards, weather permitting, we will have a 'Teddy Bear's Picnic' at Loughshore.